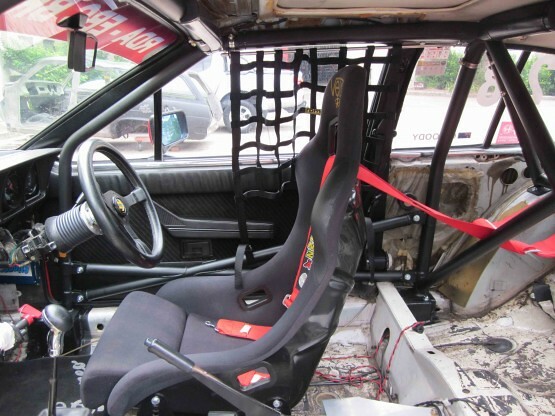 seeking some guidance on installation of a roll cage and the modification to trim which is allowed under Group S rules. 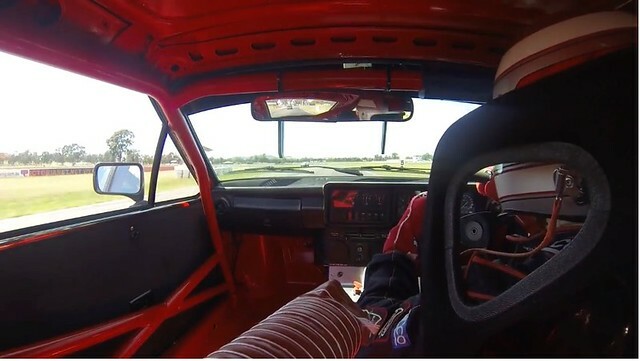 There are a few pictures of Alfetta's with cages on the internet, and a least three differing treatments for how the bars are arranged at the A pillar. Not all of these are Group S cars as far as I know. 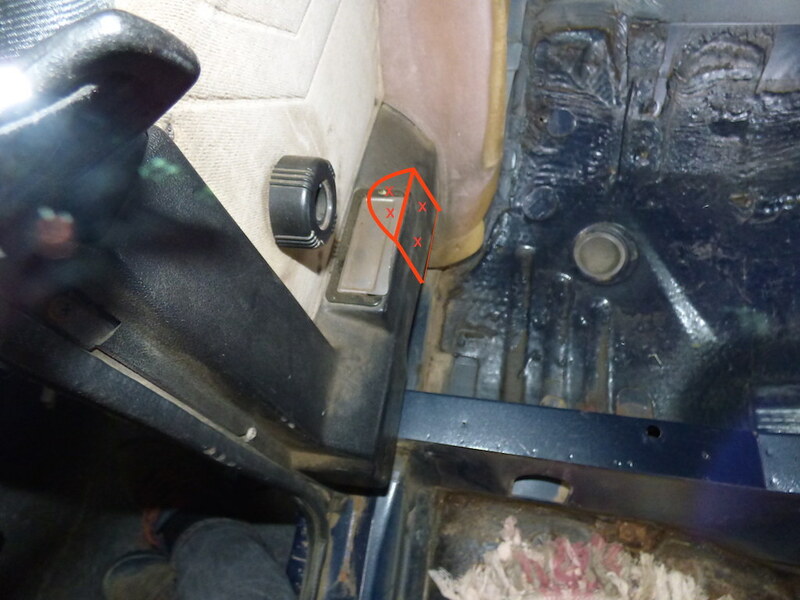 With the dashboard out, its evident that car #3 and #4 allows for the side air vents to remain functional, but this option reduces the effective door opening, and presumably makes it harder to get in and out of the car. Is anyone able to advise whether the historic register has issues with options #1 or #2 blocking vents? 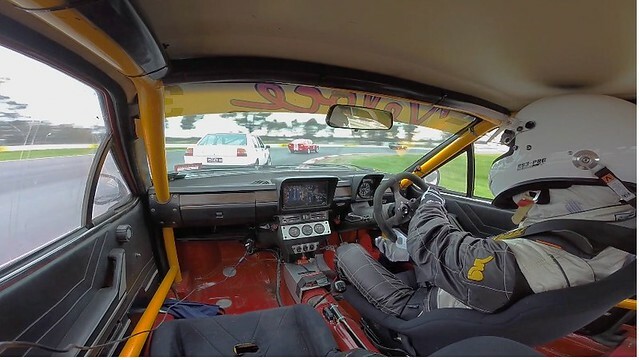 I presume not, as photo #2 looks like a regular Group S car. 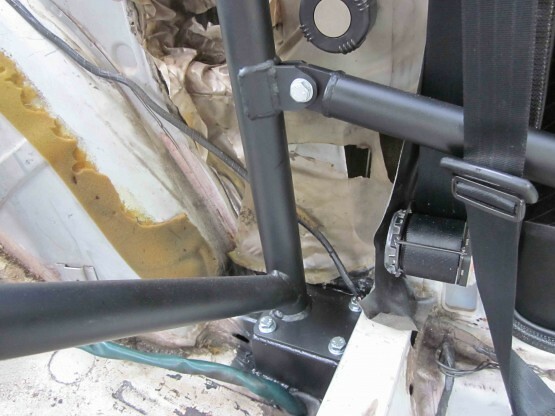 Next question is whether the plastic trim housing the inertia reel and ashtray can be scalloped to allow the main hoop bar to be situated closer to the outside of the car. 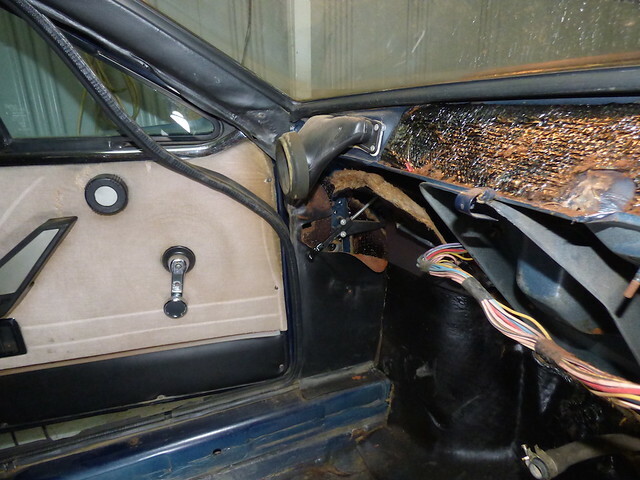 The picture below is from the AGI site, and I'm guessing that the bar would interfere with the plastic trim if it was present. Are there any issues with pruning the section outlined in red as shown? Can the trim be removed in its entirety for Group S? 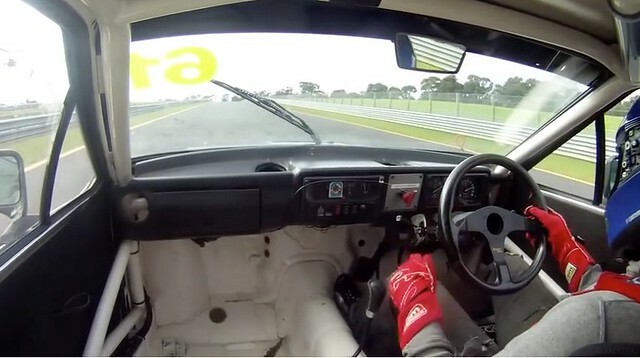 #2 is Neil Choi Group S car, so the answer is yes. Nigel, Robert and HMD - thanks for the info.